For the second year in a row, 8z Real Estate has held the #10 spot in the Denver Business Journal’s Denver-area Residential Real Estate Brokerages survey. DBJ ranks brokerages by 2015 sales volume in the Denver area. 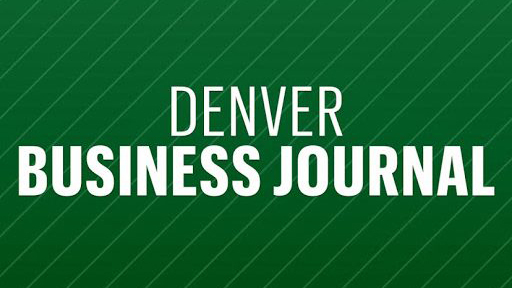 If you are a subscriber to the DBJ, you can view The List here. If you are not a subscriber, stop by our Boulder office to view a copy!